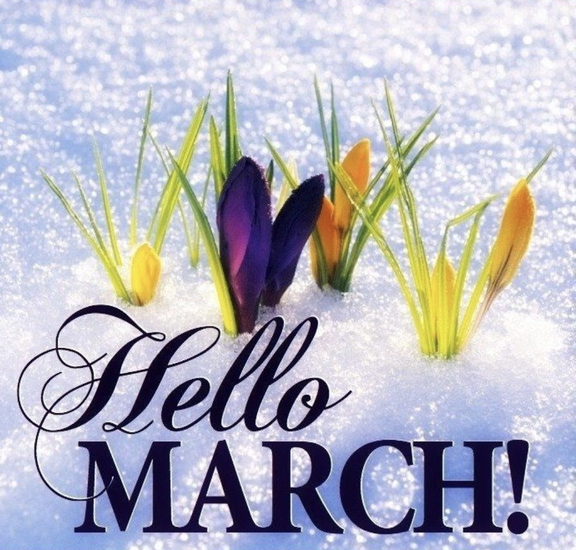 Hello to all ACW Tiger families and friends! The ACW School starts at 7:55am and tardy bell rings at 8:00am every day of school and ends at 3:25pm. Please have your students at school by 7:45am for the Morning News! This is a wonderful live news assembly each morning in our gym. Breakfast is free for your child EVERY day they want! We would love for you to come eat lunch with your child anytime; just find out when their lunch time is! All visitors must sign in and present ID at the front desk. You will be given a sticker to wear while in our cafeteria/school, until you sign out at the front office. 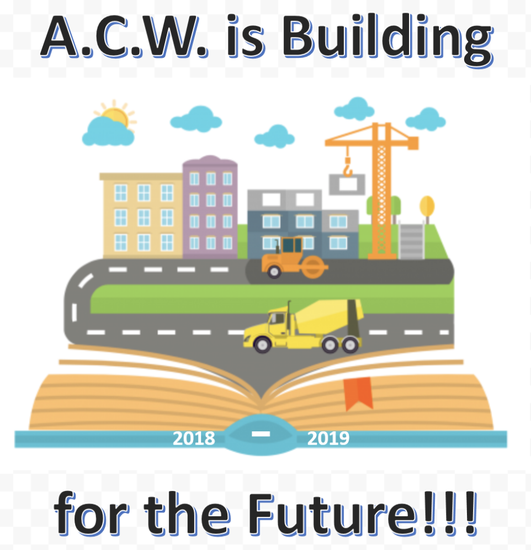 Safety of all our children is the #1 priority at ACW! Tuesday folders come home every Tuesday with important information. Please be on the look out for these orange folders. All students have Agendas (calendars) they write in every day. Please check your child's agenda often. Wednesday, March 13th is ACW Open House. 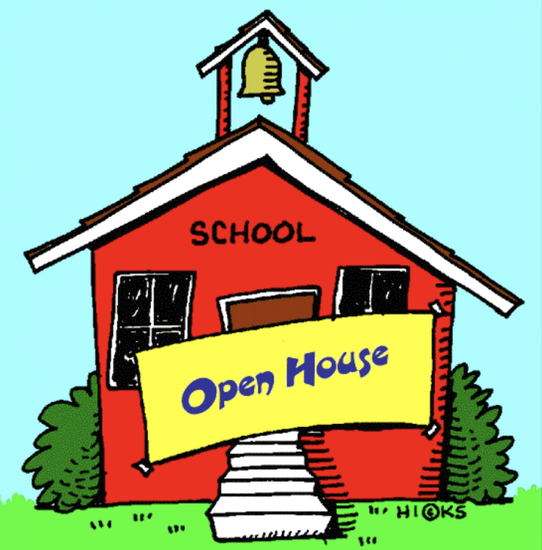 We hope you will come to see your child's school, teachers, and classrooms. We will open the doors by 6:00pm until 7:00pm. Come see what all the great things your child is doing at ACW! Parents and youth are given opportunities to contribute their expertise. To sustain parent and youth involvement, schools provide meaningful roles for them. Students can contribute their views and experiences with bullying during guidance lessons. They can take leadership roles in school to promote respect and inclusion (Student Council), communicate about bullying prevention with their peers, and help develop rules and policies. Parents can contribute to a positive school climate through the parent teacher organization (PTO), volunteering, and school improvement/family engagement events. School staff keep parents informed, make them feel welcome, and treat them as partners. Parents can support schools’ messages about bullying at home. The link below is the updated calendar of events for this school year. More activities will be added as we get closer to the end of this school year.